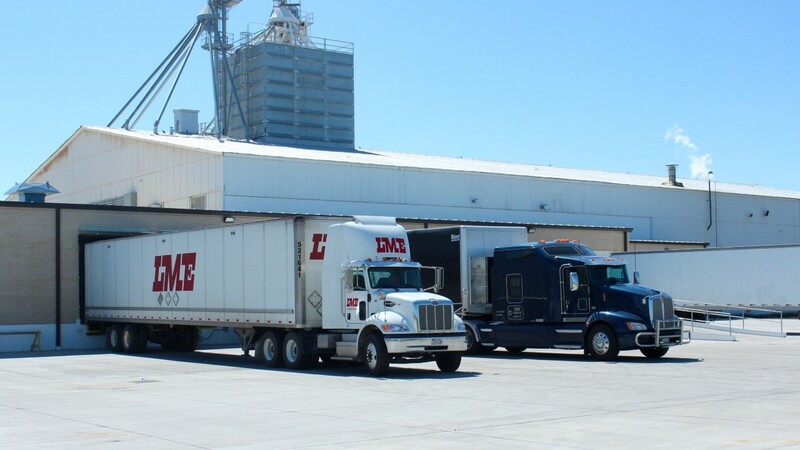 BioZyme is leveraging a new freight management software system that enables the feed supplement manufacturer to arrange customer freight shipments more easily and efficiently, plus allow customers to track their shipments online. Trucks picking up product for shipment from BioZyme’s warehouse. Partnering with online freight management software company Freightview, BioZyme is now able to quickly arrange freight shipments to its wide distribution of customers across North America. Prior to using the software, the growing company used a manual shipping process for its large orders that required employees to spend a lot of time searching different websites for a shipment quote. With the new system, data is exchanged with multiple carriers so quoting, booking and tracking shipments is streamlined in one location. Since implementing the new management software, BioZyme has significantly cut the amount of time and money it spends on shipping, plus improved its on-time delivery rates and customer satisfaction. The software also allows BioZyme to view shipment arrival times, locate the product within the plant and notify customers on their order’s progress. Customers can even track their own shipments online through the new system.